Shawn was born in Longmont, Colorado. His family moved to Tucson in 1979 when his father, Blair, was transferred with IBM. He graduated from Sabino High School in 1994 and then served a two year mission for his church in the New England States. 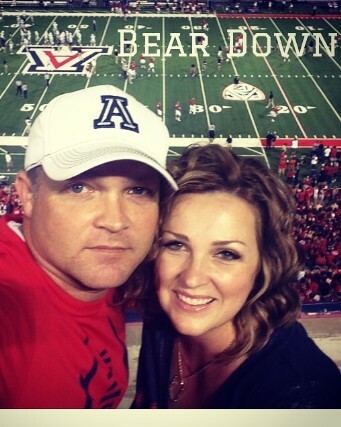 When he returned from his mission he re-enrolled to the University of Arizona. He graduated with a B.S. degree in Molecular and Cellular Biology in May 2000. That fall he entered dental school at Marquette University in Milwaukee, WI. Immediatley after dental school he returned to Tucson to practice dentistry and joined Randall E. Knuth DDS. In 2007 Dr. McFarland became the owner of Knuth & McFarland DDS PLLC and in 2014 the business name was changed to Shawn McFarland DDS PLLC. 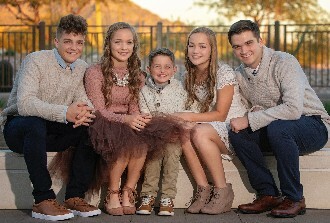 Shawn and his wife Jessica enjoy spending time with their five children: Cade, Calen, twins Reese and Riley, and Ryker. 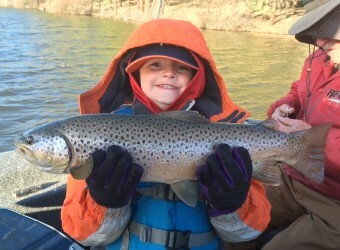 His favorite past-times include fly fishing, golf, church activity, and football card collecting.